Confessions of an ADD English Teacher: Come take a look at Looksi! I love link parties and sites like Pinterest where I can look for great ideas, but sometimes I have specific projects or ideas and I don't want to look through all the extra stuff and projects that don't link anywhere or even link back to the original source. 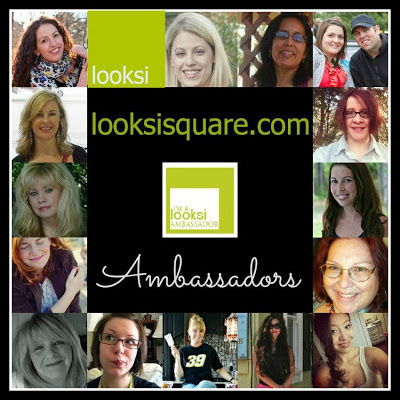 Check out these other fantastic bloggers and fellow Looksi Ambassadors and don't forget to head over to Looksi and be absolutely inspired to do something creative in your home today!